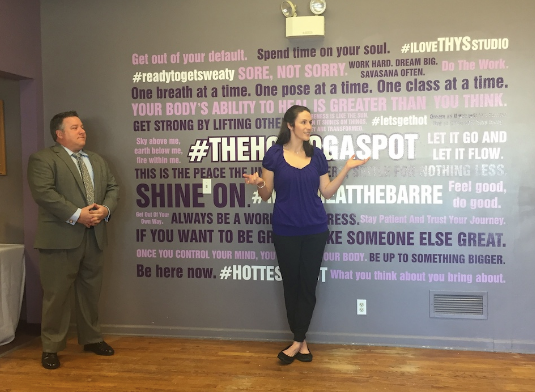 Thanks to our friends at Girlnetic for posting about The Hot Yoga Spot's recent franchise launch. We are so excited to be the first female owned fitness franchise from the Capital Region. Click here to read more.